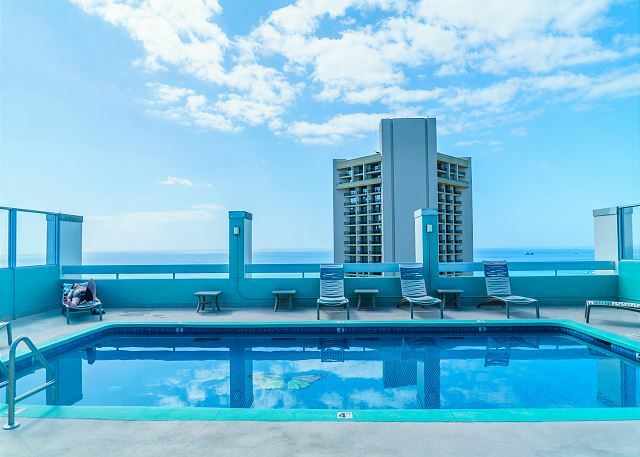 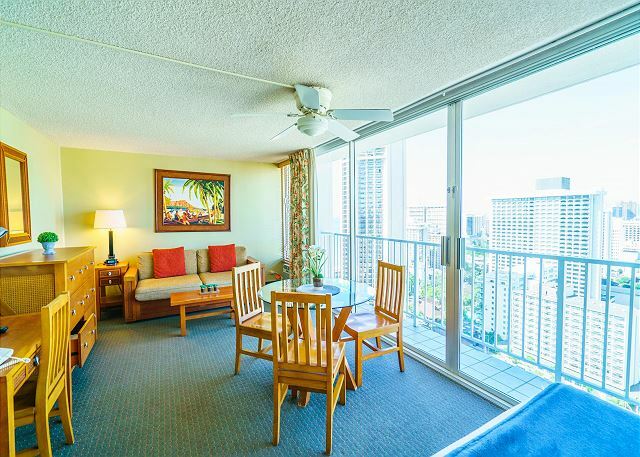 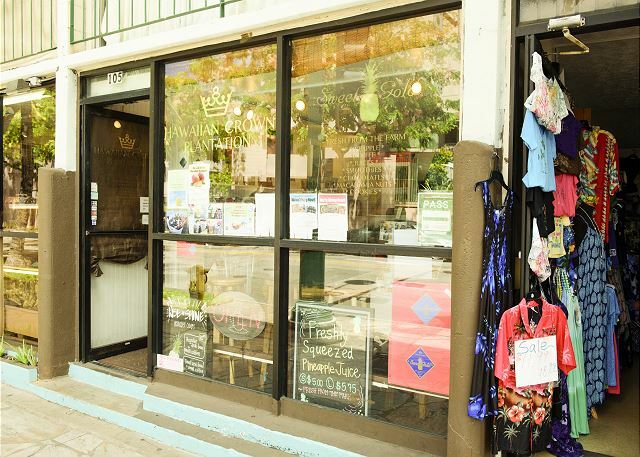 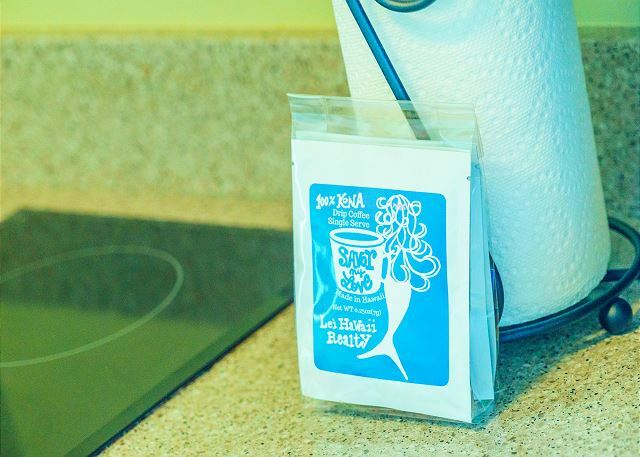 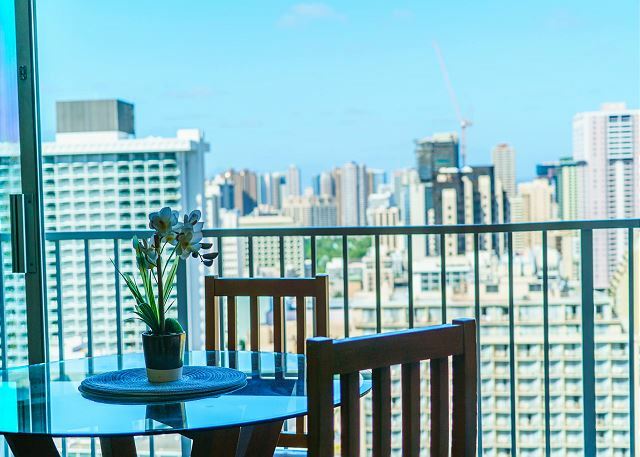 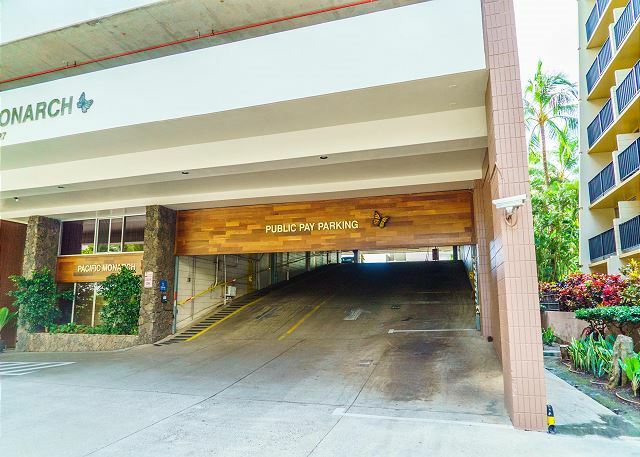 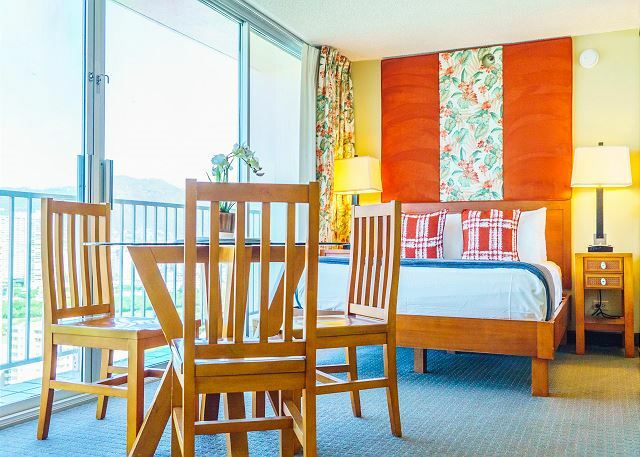 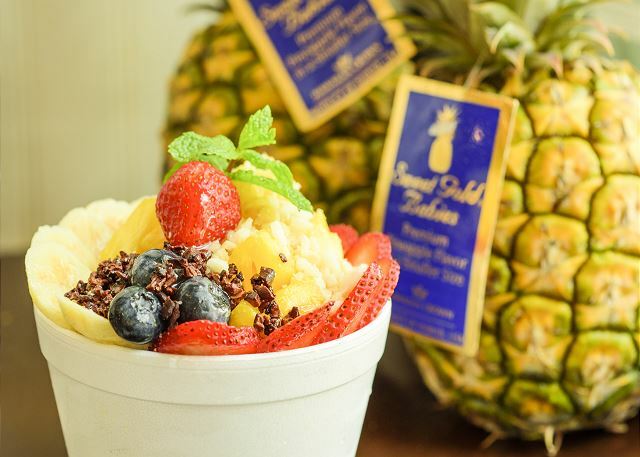 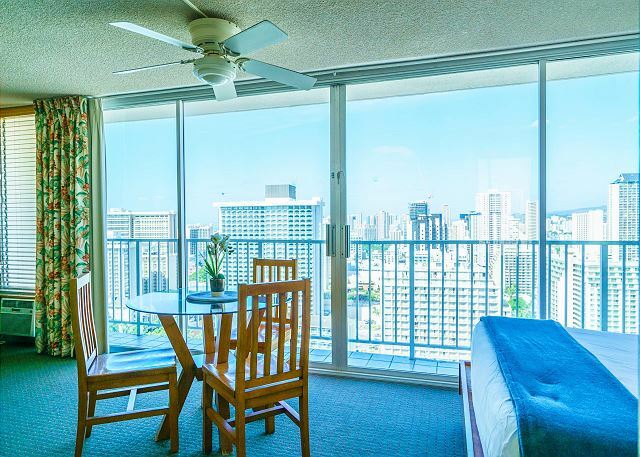 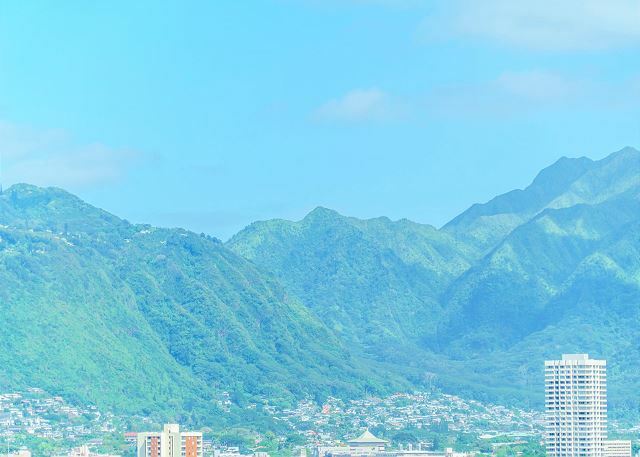 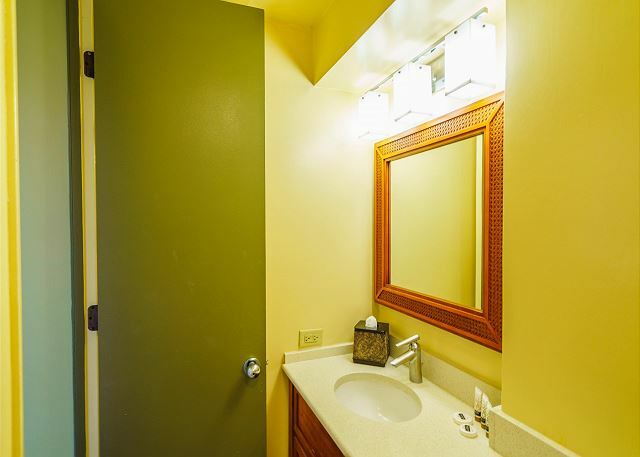 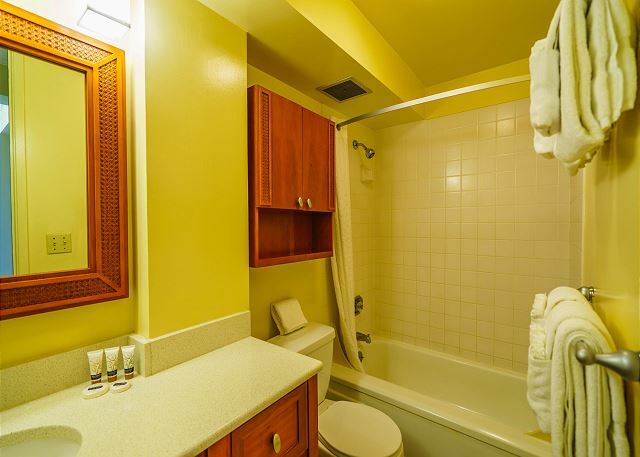 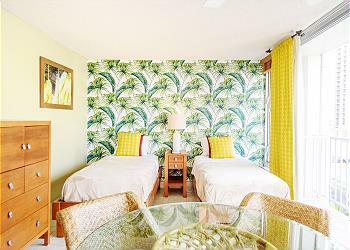 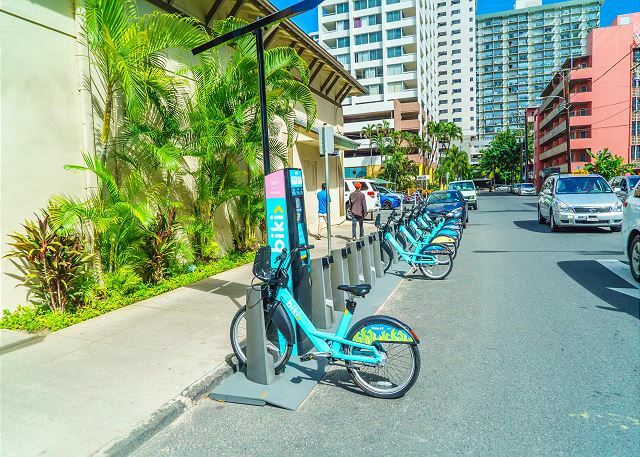 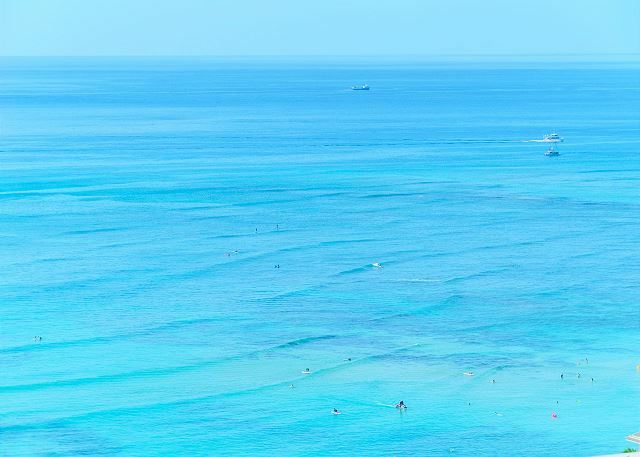 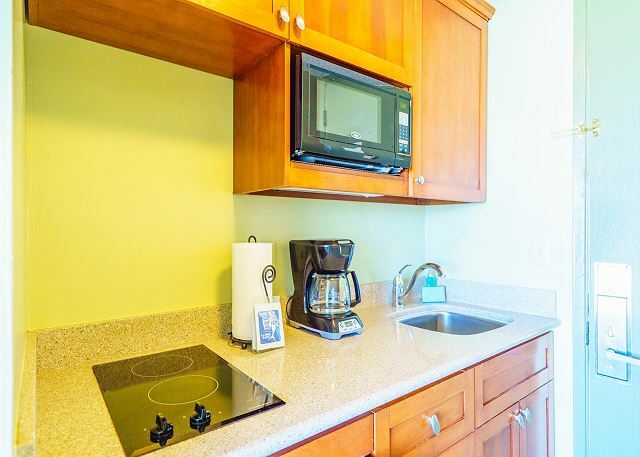 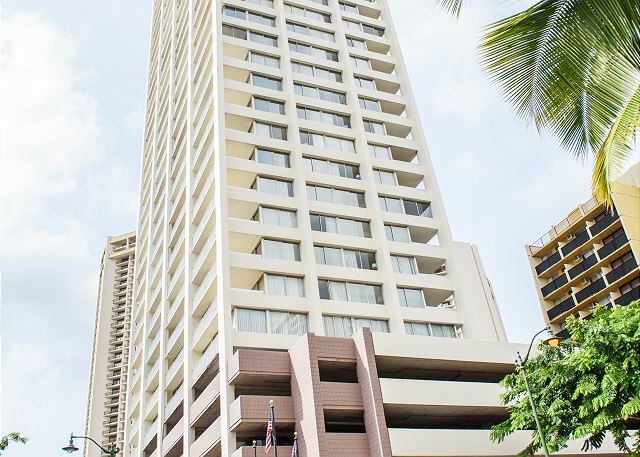 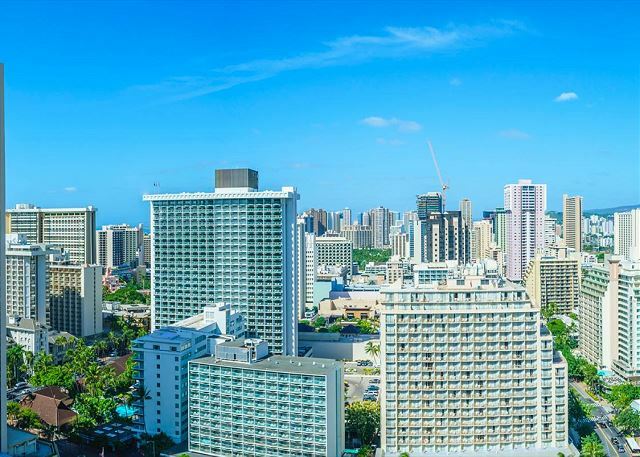 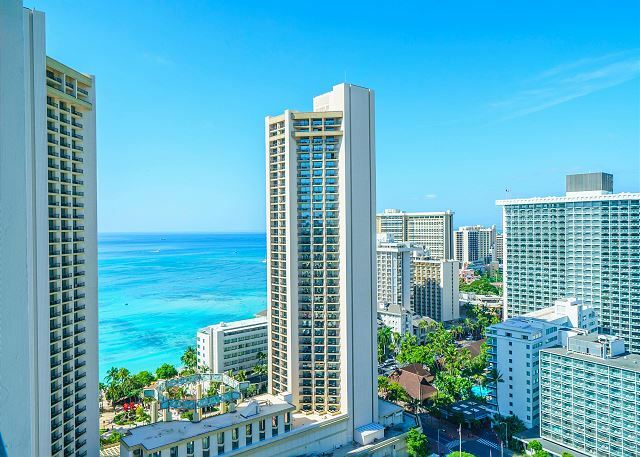 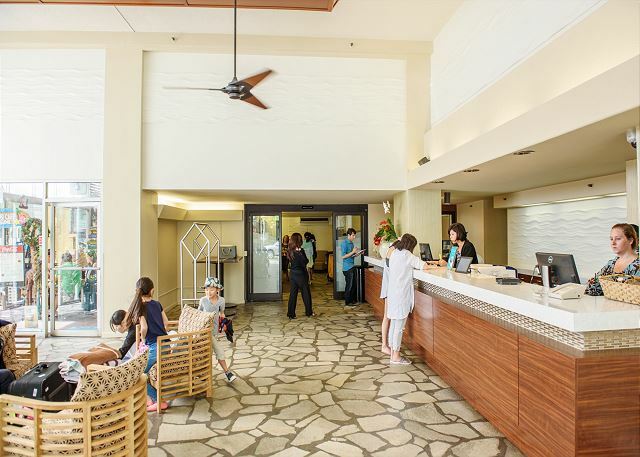 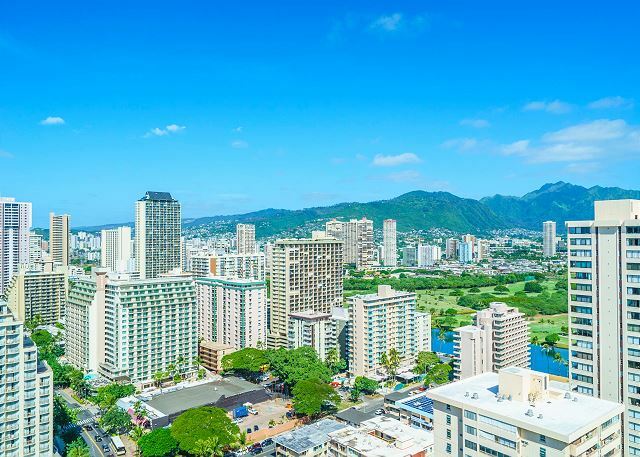 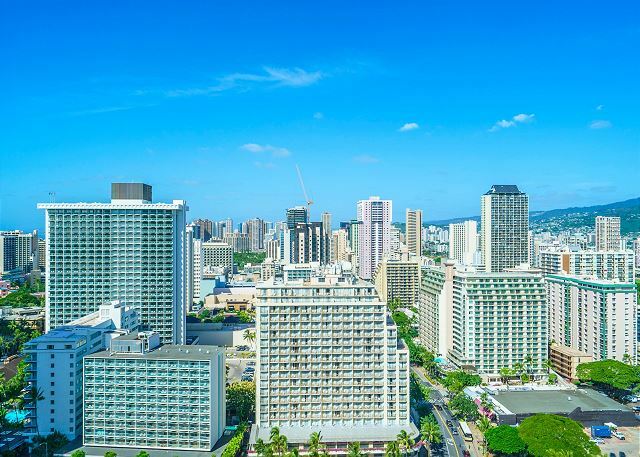 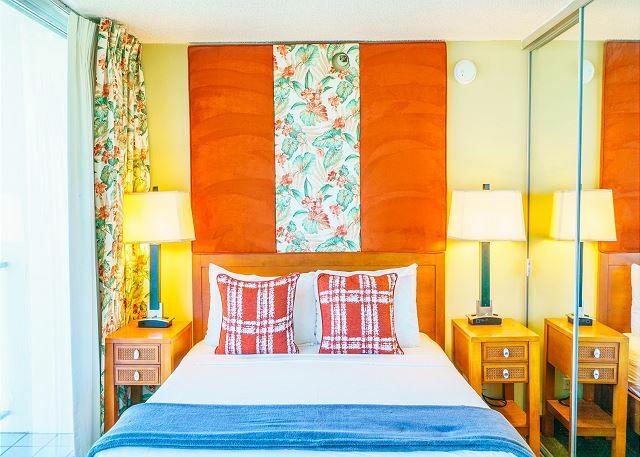 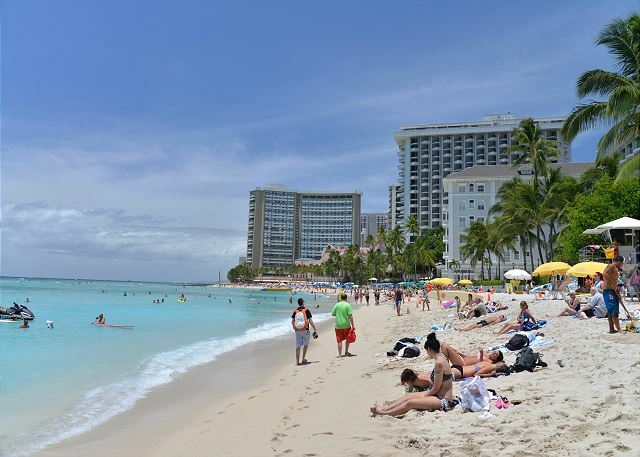 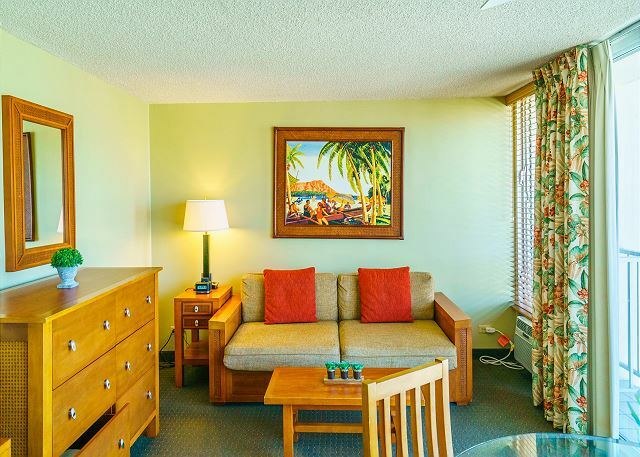 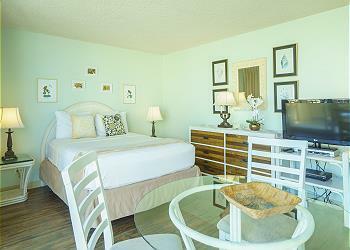 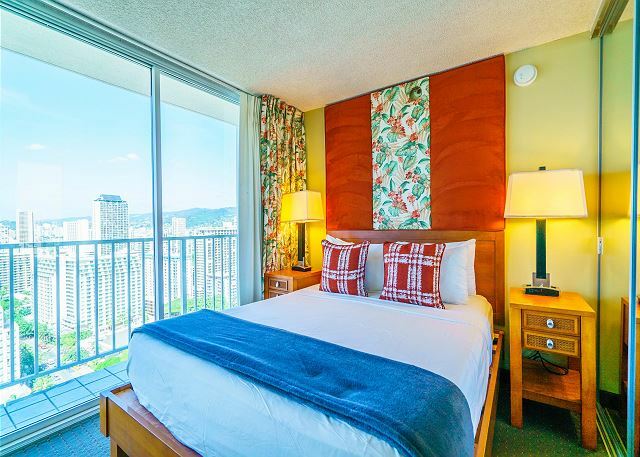 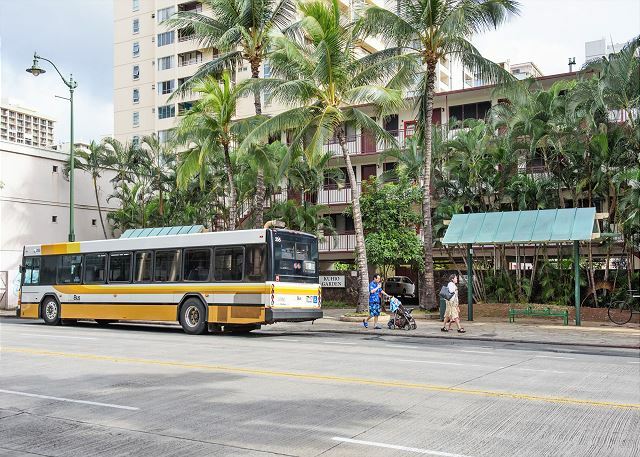 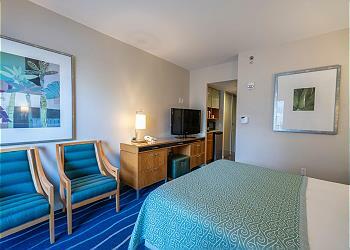 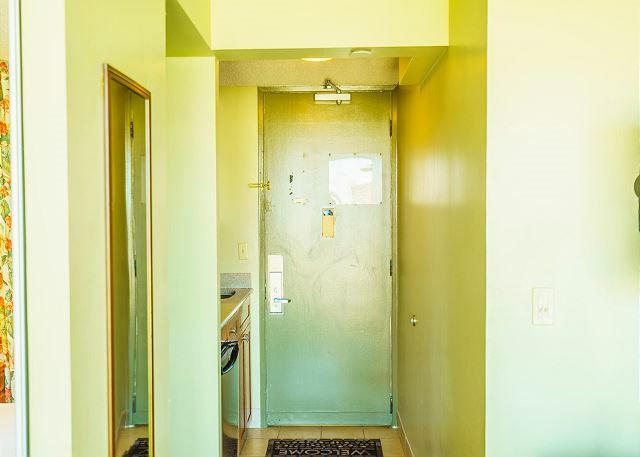 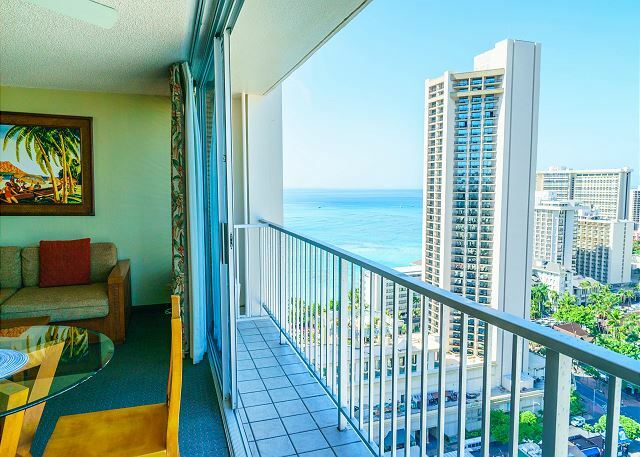 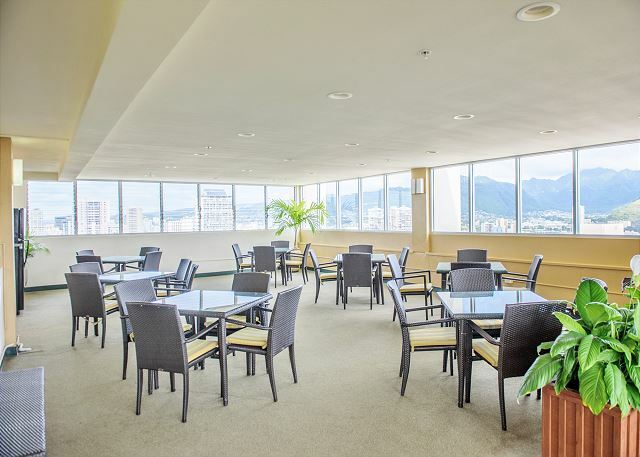 Easy walking distance to Waikiki Beach, Restaurants, Supermarket (Food Pantry) and the International Marketplace. 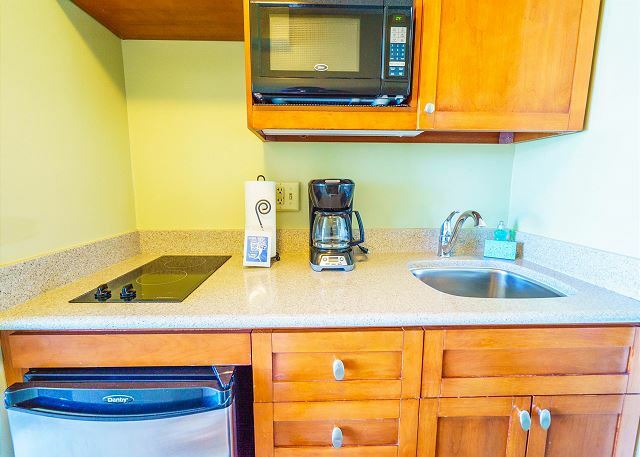 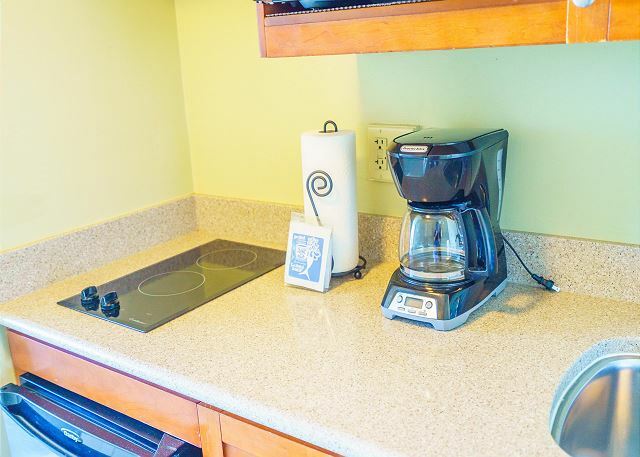 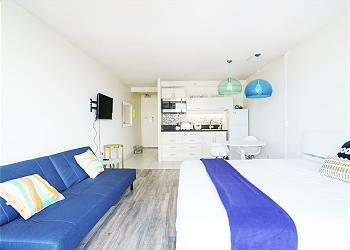 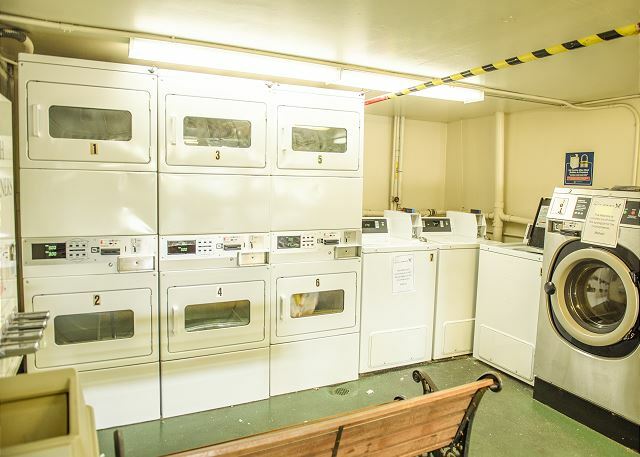 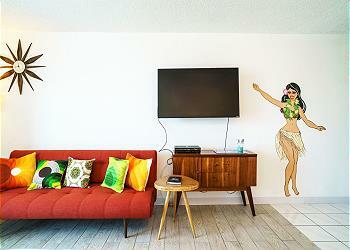 In the room, there is kitchenettes, balconies, and wireless Internet access. 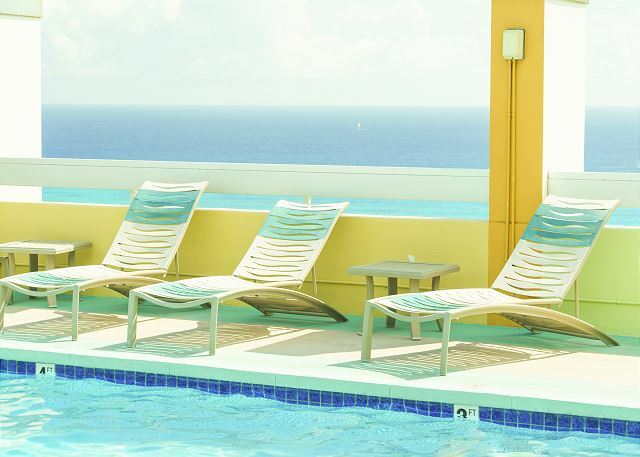 Swimming pool is located on the top floor. 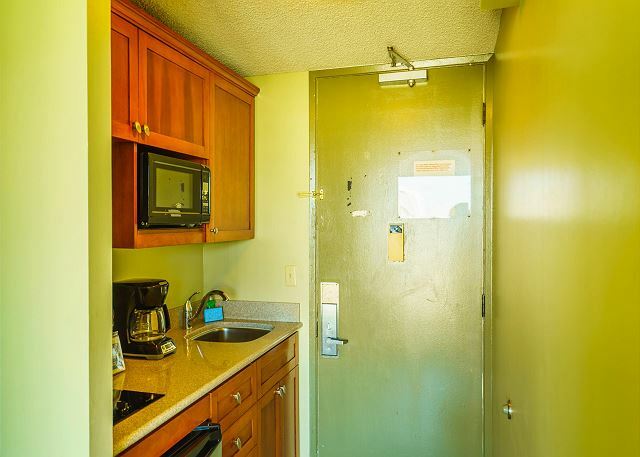 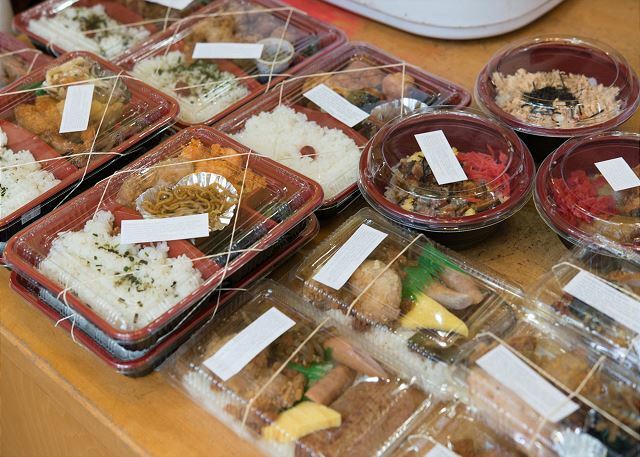 Convenient place for people who willing to stay long. 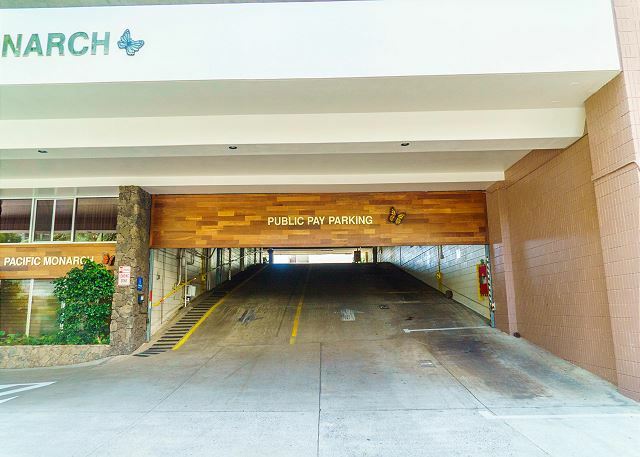 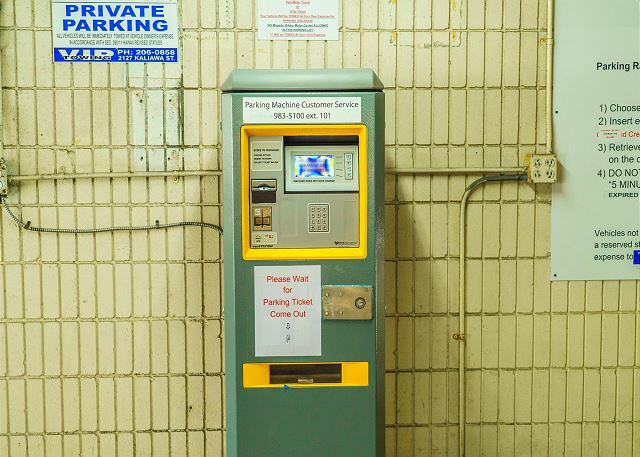 There is pubic parking.